Luisito & Robert are paying tribute to the generals of salsa dimensión latina. They are one of the most important salsa Banda of all time and the Quintero project are bringing back their music to the New York scene with a new flavor for the dancers of New York salsa style. 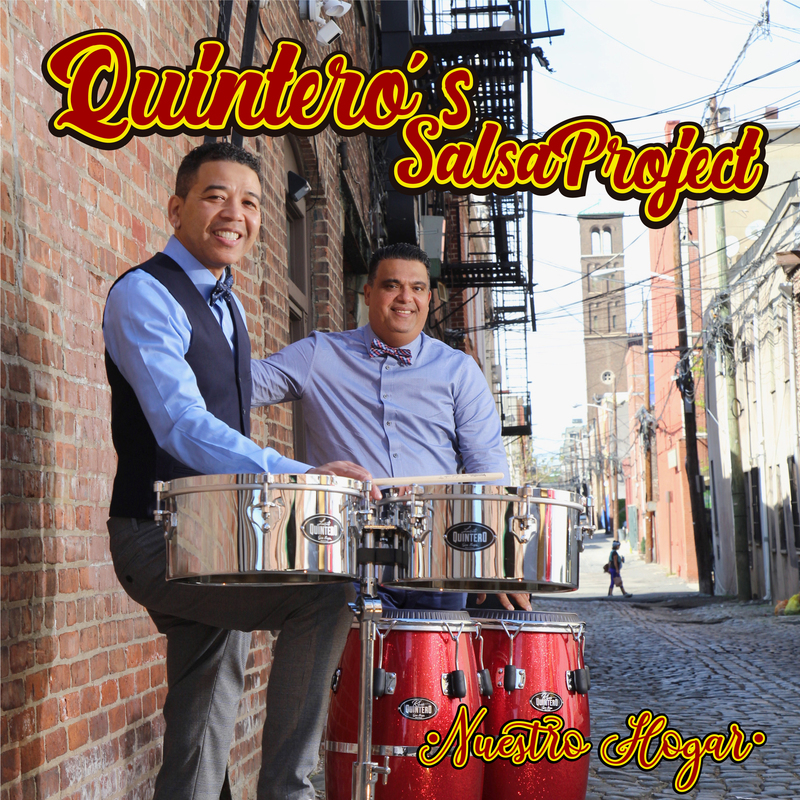 Quinteros salsa project it’s made for the true hard salsero old and new salsa style.